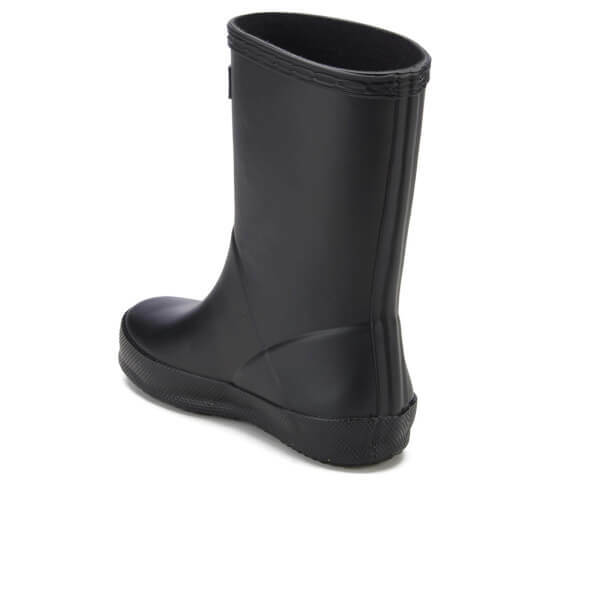 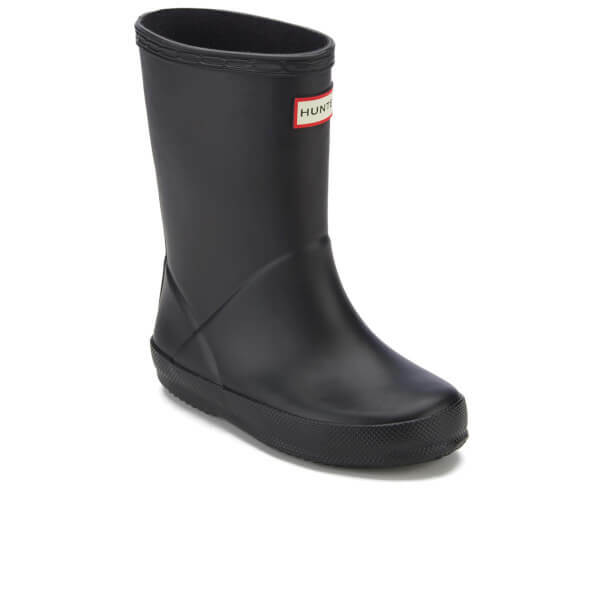 Hunter wellies for toddlers with a matt finish. 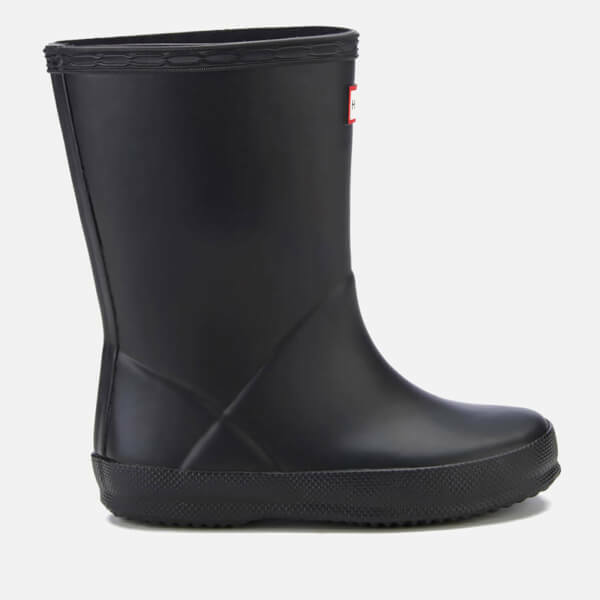 Handcrafted from natural, waterproof rubber, the toddler's wellington boots offer an easy fit with flatter sole and rounder foot, and are lined in textile for exceptional comfort. 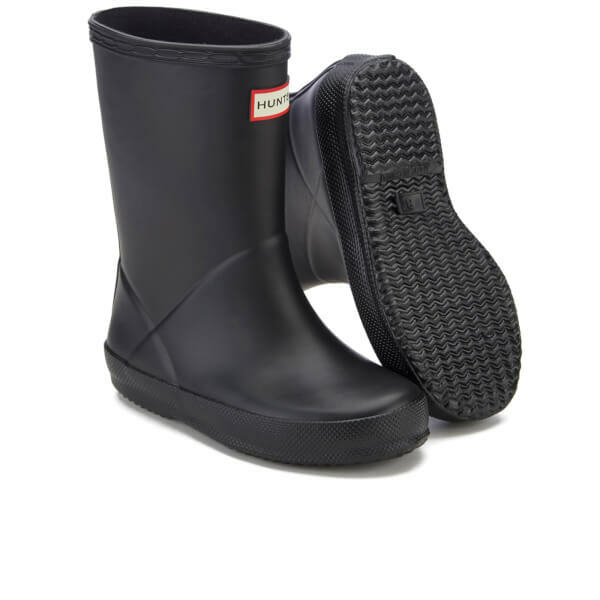 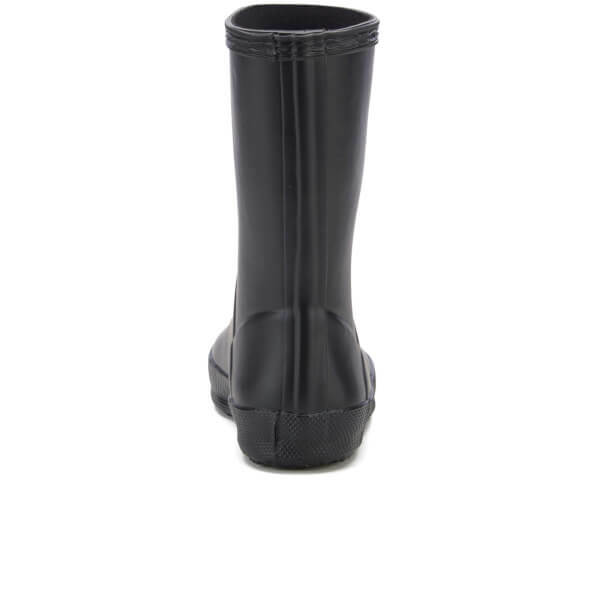 Ideal for growing feet, the wellies are built with a wider upper leg for freedom of movement, and are complete with Hunter logo to the front for a signature finish.